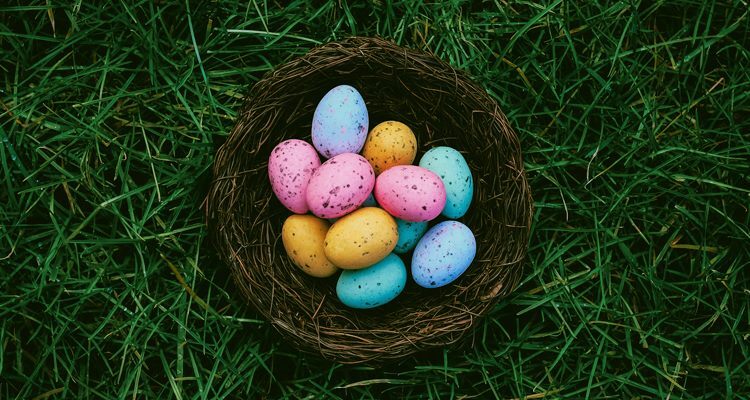 Asheville and Western NC have events and fun for everyone this Memorial Day weekend! Here are just a few of the exciting festivals and more! Mountain Sports Festival - MAY 26-28, 2017 - FREE! Held annually on Memorial Day Weekend, 2017 marks the 17th Annual Mountain Sports Festival. 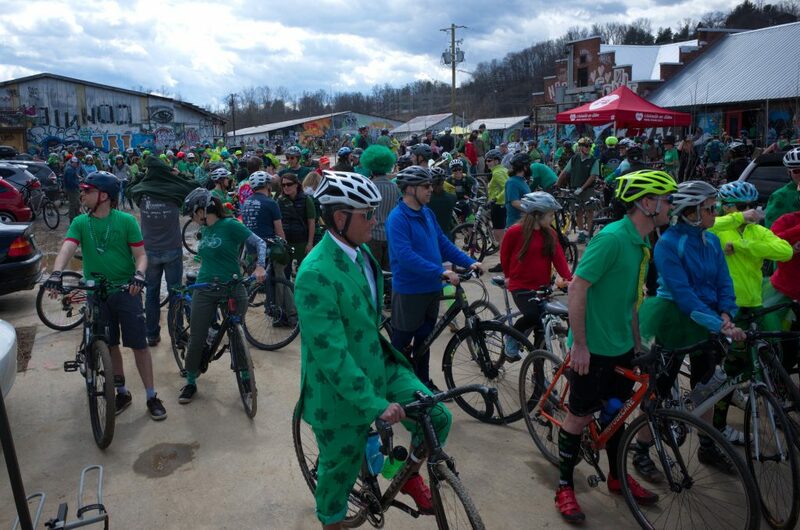 This year promises build on previous years and bring a wide variety of events in the mountains, throughout town, and on the river, an array of musical talent will perform each day, and local beer and food vendors will be available to fill your belly. White Squirrel Festival - MAY 26-28, 2017 - FREE! 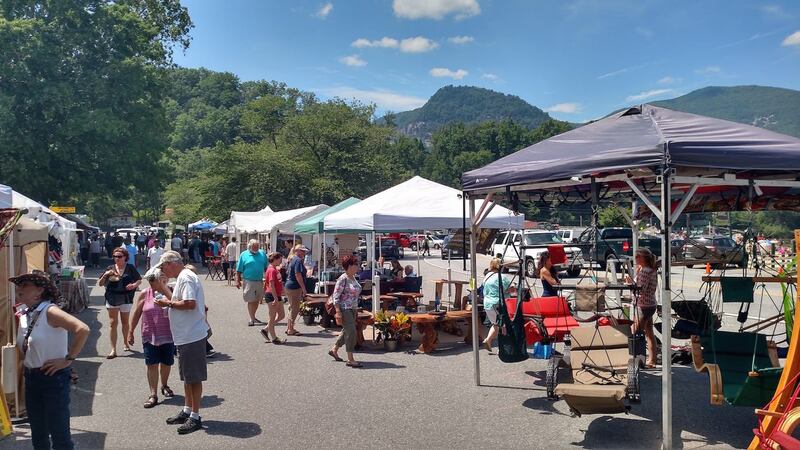 Featuring two-and-a-half days of great live music, the White Squirrel Festival in Downtown Brevard, NC is the perfect way to experience everything this charming mountain community has to offer. Best of all it’s FREE! Created to enhance and develop the business district of downtown, the event has evolved into one of the premier music festivals in the southeast featuring national and regional artists such as Drew Holcomb and the Neighbors, George Porter, Jr., Scythian, Steep Canyon Rangers, Jupiter Coyote and many others. It has also earned the reputation for showcasing many undiscovered artists and utilizing the abundant talent in the region. Whether it is Jazz, Bluegrass, Singer-Songwriter or Rock and Roll, the eclectic music in this beautiful setting provides something for everyone. Experience two-and-a-half days of free concerts right on Main Street, plus over eight blocks of street vendors, food vendors, merchants, artists, craftsmen, potters, painters, games, kid’s activities and loads of plain old-fashioned fun! And speaking of scampering, be sure to check out the 5K and 10K White Squirrel races sponsored by the Brevard Rotary Club. Runners from the entire southeast love to go nuts in the cool morning mountain air at 2500 ft. It’s all happening in beautiful downtown Brevard, voted one of the “Top 10 Coolest Small Towns in America” by Budget Travel, and in 2013 Outdoor Magazine listed Brevard as one of the top 5 places to raise outdoorsy kids. 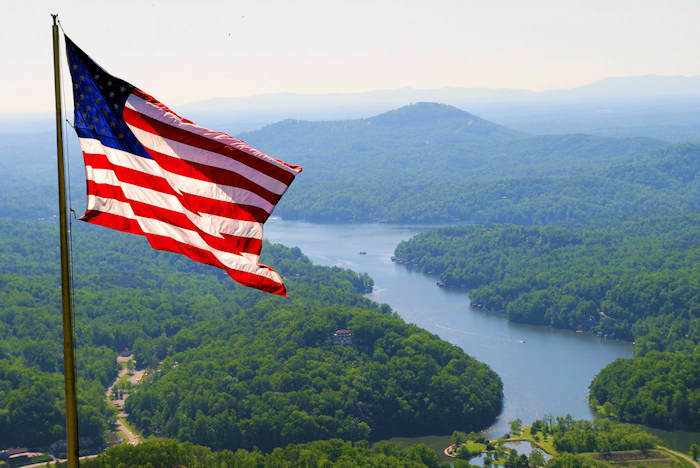 From festivals to waterfalls to hiking and biking, you can find it all this Memorial Day weekend in downtown Brevard, NC. 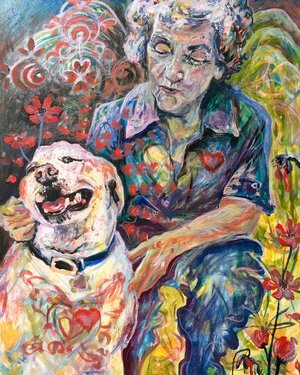 Kenilworth Art Studio Tour, Asheville - MAY 27-28, 2017 - FREE! 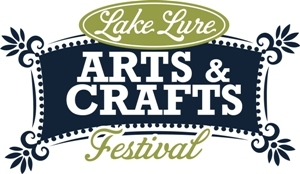 2017 Lake Lure Arts & Crafts Festivals - May 27-29, 2017 - FREE! Come and enjoy shopping for wonderful, art and hand-made crafts... great music, dancing and food. 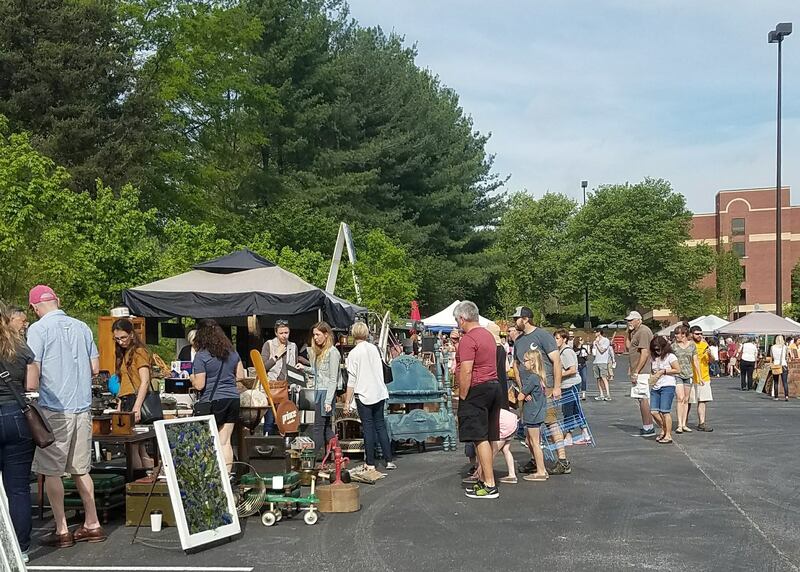 Asheville Flea for Y'All - May 28th, 2017 - FREE! We are EXCITED to announce the Flea will be relocating to the Asheville Outlets in the tree lined lot next to Field and Stream (see map) this year from April – October and Pisgah Brewing in November for the FALL BONANZA!! With it comes LOWER rates, more parking (2800+ spaces) and a media scope reaching 20,000+ followers WITHIN A 100 MILE RADIUS FROM ASHEVILLE. The Outlets also have an average of 6,000+ customers on Sundays! 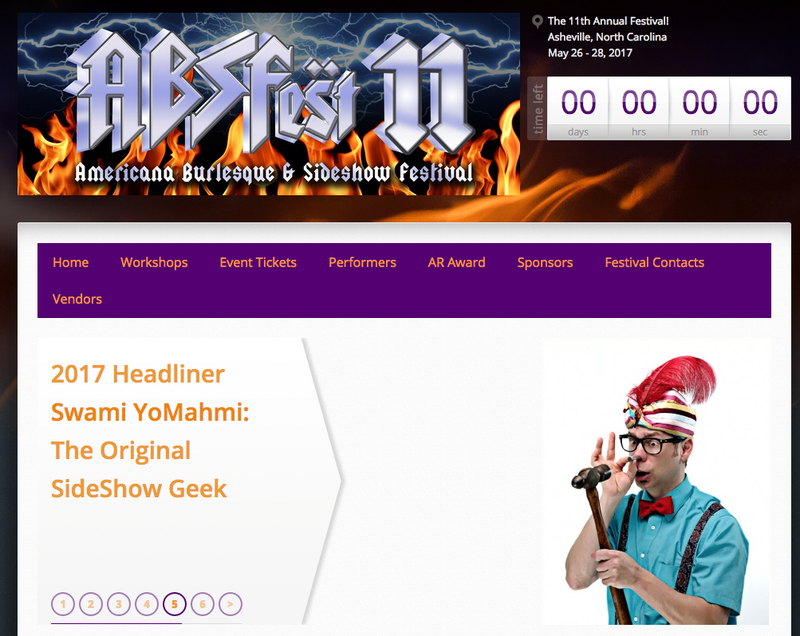 What is ABSFest? The Americana Burlesque & Sideshow Festival is now in our ELEVENTH year of celebrating the Vaudeville Revival here in Asheville. Three thousand people have reveled in the company of our satin and sparkle, our unicorn-feathered starlets and our fish-eyed zombie boys. 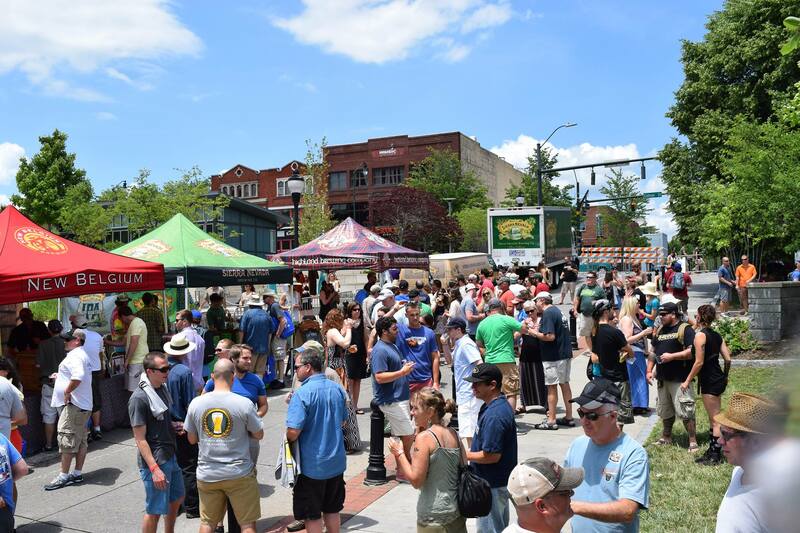 Asheville's premier downtown craft beer festival will take place on May 27th on Roger McGuire Green. 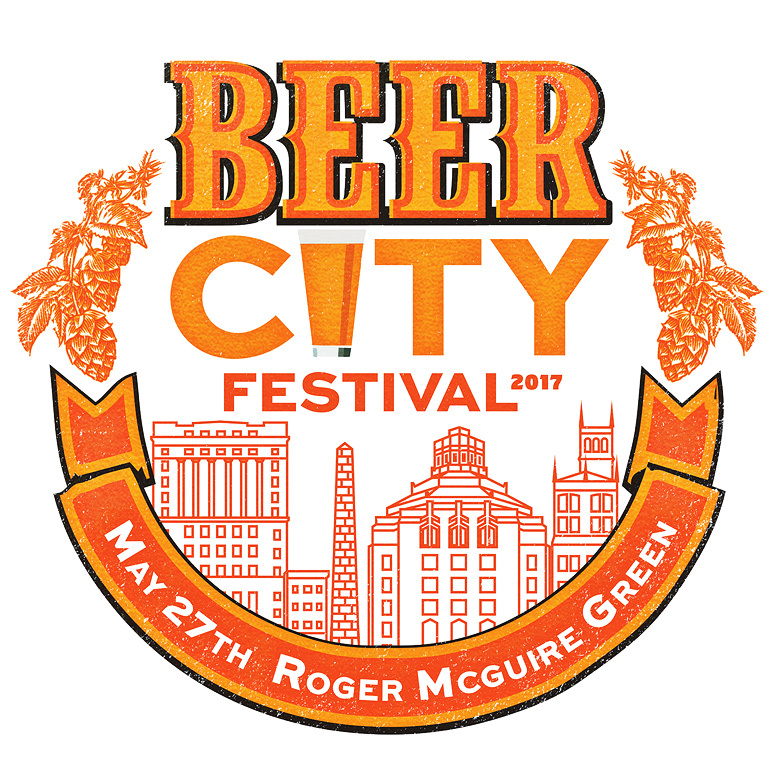 Beer City Festival brings the best local and regional breweries from Asheville and surrounding areas together for a great day of beer and music. This year's event features over 32+ breweries and local music acts TBA soon. All of the 30+ breweries featured in Beer City Festival are members of the Asheville Brewers Alliance (ABA). The ABA focuses on the growth of local and surrounding Asheville breweries through active partnership and support. Garden Jubilee Festival - May 27-28, 2017 - FREE! 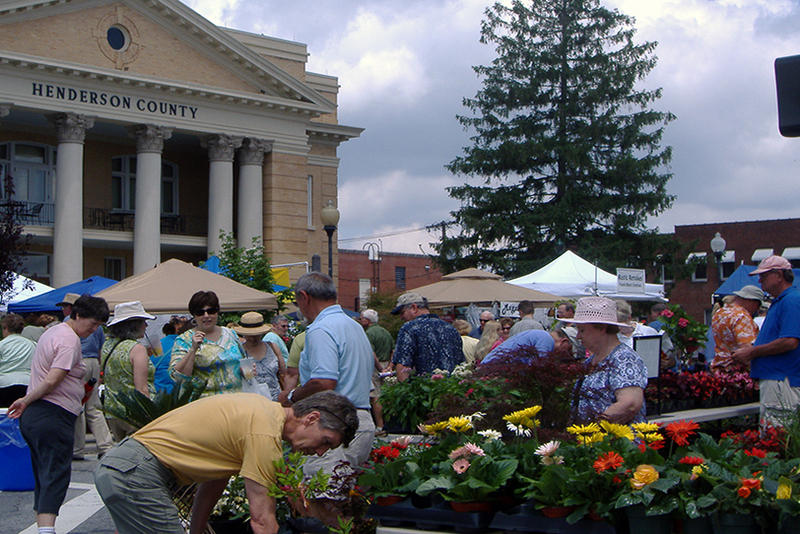 Garden Jubilee has been the favorite festival for one-­â€stop shopping for garden lovers for over 20 years in Downtown Hendersonville. Garden Jubilee is Hendersonville’s premier lawn & garden show, and one of the largest gardening shows in Western North Carolina. 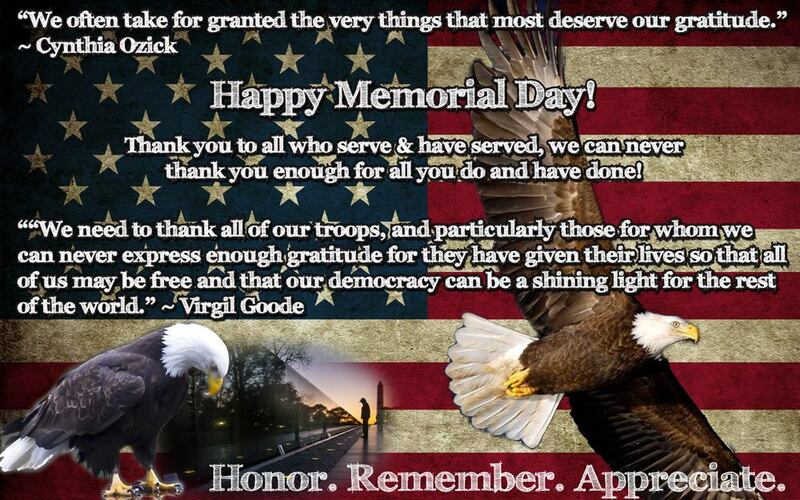 The two-­day Festival is held from 9am-5pm on both Saturday, May 27 & Sunday, May 28 of Memorial Day weekend. Learn tips and tricks from regional gardening experts located throughout the festival. Local and regional nurseries will be selling 1000’s of annuals,perennials, vegetables, herbs and hard to find plants on every block of the festival. Crafters create distinctive garden art to enhance the beauty of your yard. There will be handmade lawn furniture, jewelry, garden tools, yard art, planters, wind chimes, birdhouses, as well as soaps and pottery. Shoppers bring wagons to transport their many purchases. Memorial Day Concert and Ceremony at Pack Square Park - May 29th, 2017 - FREE! The City of Asheville Mayor’s Committee for Veterans Affairs will host the annual Memorial Day Concert and Ceremony on the Roger McGuire Green stage of Pack Square Park starting at 2:30 p.m. Monday, May 29, 2017. Featured will be the award winning North Carolina Fort Bragg 82nd Airborne Band with musical performances before and after as well as during the ceremony. Asheville’s noted choral group, The Reuter Center Singers, will also perform at the ceremony. A Recognition of Service presentation to our Armed Forces and community first responders will be given by Buncombe County Commission Brownie Newman and Asheville Mayor Esther Manheimer. Other ceremony participants include Major General Rick Devereaux, USAF (Ret.) and Chair of the Mayor’s Committee for Veteran Affairs, Carlos McNeil. Matt Mittan - Longtime community broadcaster and business man. An 8-year active duty Air Force veteran, where he served as a medic and served with the 48th Tactical Fighter Wing during Gulf War I. The public is invited. For more information, please contact Carlos McNeil at 828-298-7911 ext. 5270 or Carlos.McNeil2@va.gov.